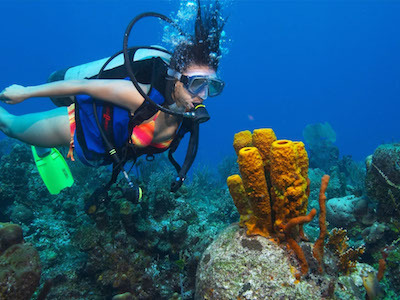 Placencia prides itself as having some of the best diving in Belize. This area is rapidly becoming one of the hottest diving spots in the Caribbean region. Here dive sites are more pristine because they have felt less impact from boats and divers. As the Belize Barrier Reef progresses southward along the coast, the reef begins to separate further from the mainland. This results in substantial patches of coral reef, separated by channels dropping to 80 feet or more, forming canyon like walls which rise sharply to form Caye's. Swim with the many varieties of tropical fish in Belize's warm Caribbean waters, including Angelfish, Trumpet Fish, rays and beautiful Parrot fish. 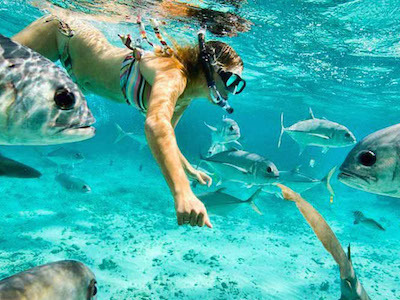 From Beginners to the experienced, everyone can enjoy snorkeling. Between the Placencia Peninsula and Belize's Barrier Reef extends twenty miles of underwater canyons and mountains the tops of which create the extensive range of cayes with white sandy beaches, the kind you so often see on postcards. Laughing Bird Caye, Pumpkin, Ranguana and the Silk Cayes to name a few. Until recently a sleepy little fishing village on the southern coast of Belize, now a newly discovered tropical jewel. Placencia, population 750, lies at the end of a 15 mile long peninsula. 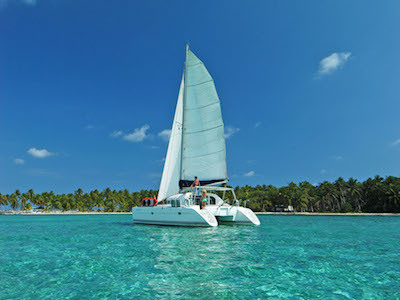 It has a great natural harbor and is centrally located to some of Belize's most beautiful reefs and cayes. Placencia is bordered by the Caribbean Sea to the east and a large mangrove lagoon system to the west providing diverse habitat for a wide variety of tropical plants, birds, mammals and marine life. Belize lies on the eastern coastline of Central America, bordered on the north by Mexico. Belize is a Mecca for Adventure Travel and Scuba Diving, a Tropical paradise in Central America (English Speaking Country). Belize is off the beaten track but only 2 hours from Houston, Miami and Dallas and ideal for discerning Travelers searching for a Unique Vacation of a lifetime. Along the Caribbean coast of Belize and about 25 miles offshore the beach village of Placencia is the world's second largest barrier reef, the majestic Belize Barrier Reef. This important reef ecosystem is home to hundreds of species of colorful fish, exotic coral, and unusual invertebrates. Almost 450 mangrove cayes and sand islands are formed within the reef and its unique coral atolls where distinct types of wildlife and habitat are commonly seen. 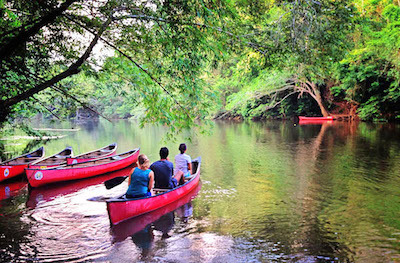 Combined with the tropical climate, a paddlers' paradise is complete! 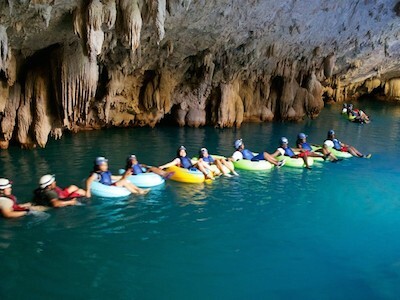 Belize Cave Tubing is one of the most exciting shore tours offered at the Port of Belize City, Belize. Our X-Stream Cave Tubing Excursion offers the ultimate version of this tour by including two complete cave systems as well as dry caving exploration, small group size and the extreme in personal care.Cave Tubing with X-stream Belize Cave Tubing is by far the most popular excursion to date in this port, located on the beautiful Sibun River Cave Branch, this excursion will take you back in time to the land of the Maya. With an abundance of over 500 species of birds, Belize is quickly becoming a favorite Central America spot among birders and nature lovers. Let Paradise Expeditions be your guide to the fascinating world of Belize birds. We are an experienced Belizean-owned tour company, offering small and personalized bird watching tours. 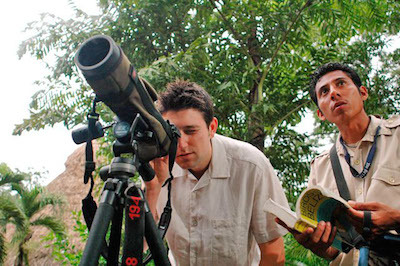 Our tour guides are knowledgeable experts on local birds. We cater to both the casual and the serious birder. 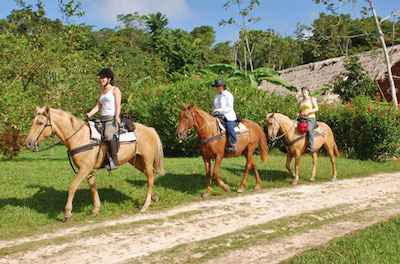 Horse Riding Adventures from the Belize Jungle Dome take you through Jungle Trails, Rivers, Teak Tree Plantations on an Adventure you will never forget. Miles of jungle and riverside trails await you. The largest herd of horses in Belize (130 horses and counting) and 20 years plus experience in running Equestrian Vacations make our venue the ideal location. 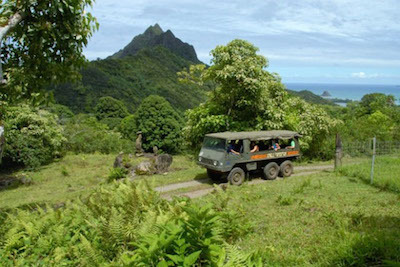 Horseback Riding Day Trips last from 2 1/2 hours with longer Rides on request.